How much does a Power Steering Fluid Service cost for your car? The cost of a Power Steering Fluid Service depends on the type of car you drive. 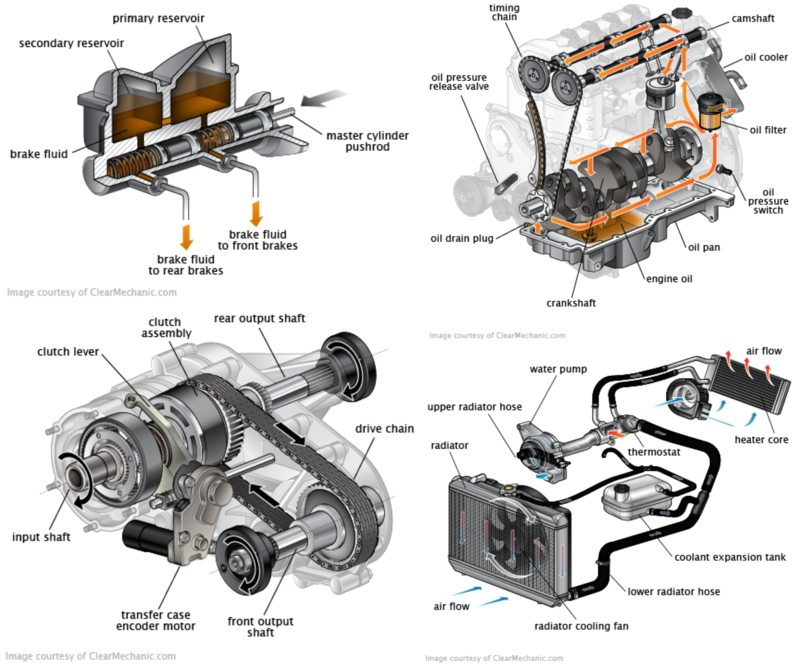 What Is A Power Steering Fluid Service? Through hydraulic pressure being applied, the power steering is able to operate the car via a set of pistons, valves and pumps. By doing this, the driver can turn without actually needing the strength to move an entire car. To keep your steering easy and comfortable to move, fluid needs flow through so that the hydraulic pressure can be applied. Since it is used so often, the power steering is quick to wear and metals or other contaminants will eventually seep into the fluids. 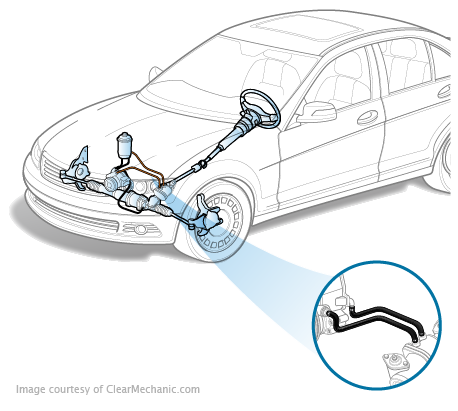 To prevent your components from failing due to contamination, a power steering fluid service is done. As part of a regular maintenance, you should have this servicing done. Waiting too long will start to cause issues for you in terms of more costly repairs later on, and worst case scenario, your steering may lock on you. Have a certified mechanic inspect before you get there, because If that happens, good luck turning off the highway at the next exit.